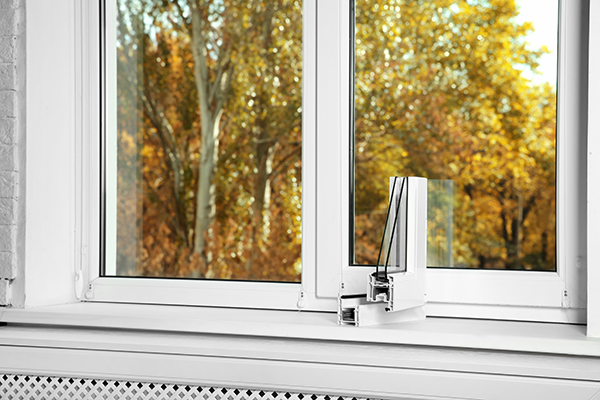 Windows provide light, warmth and give us a glimpse of the outside world. 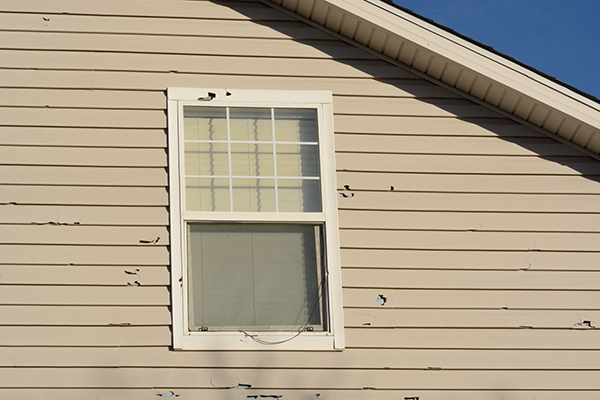 Windows also add character to the house. Window treatments can help you bring out that character. People want their window treatments to be stylish, fit with their existing home decor and at the same time, serve a functional purpose such as keeping out bright sunlight and maintaining privacy. Generally speaking, window treatments are either shades, blinds or curtains. Shades use a string or spring system to raise and lower them. Blinds are made of movable slats that are either tilted open or closed. While the two terms are often used interchangeably, it’s important to keep in mind that there’s a difference. Curtains are made of cloth and hang from near the ceiling to the floor. Curtains are often paired with either blinds or shades that’ll make them even more aesthetically pleasing. Not all rooms in your home are created equal. The way your kitchen looks and feels is very different from your bedroom. From a practical standpoint, both rooms have a completely different function in your house. 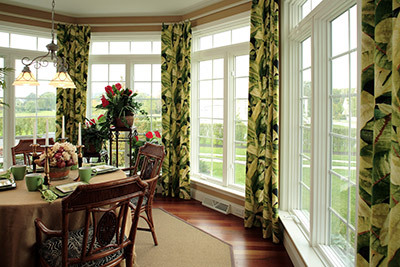 When choosing window treatments, think about the room and what it’s used for. Your kitchen is the heart of the home and where many people spend a lot of time. If your kitchen has a fairly simple style with a white color scheme, then a multi-colored pattern can offer a splash of personality and make the windows really pop. On the other hand, sometimes you want the light coming into your kitchen to be softened, so a plain white curtain that’s unintrusive will do the job nicely. Think of loosely knit fabrics, like linen, to achieve this effect. 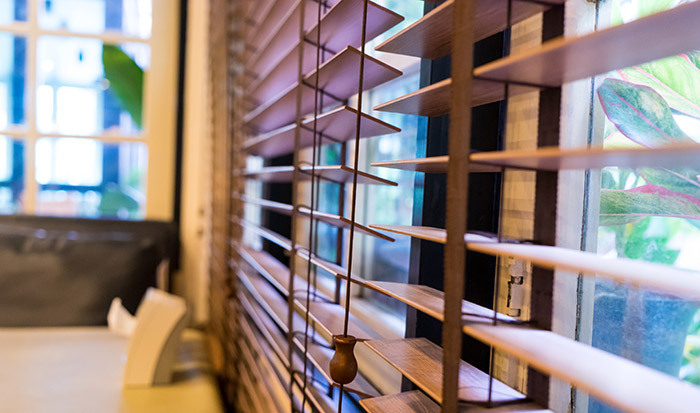 If you’re more privacy-focused, then blinds or shutters are a good option. If they’re too plain of a look for you, then you can dress them up with some curtains that have a colorful design. In your bedroom, privacy is a much bigger issue than in the kitchen. One idea to keep your privacy yet give your room a luxurious feel is to use top-to-bottom silk panel drapes. Using earthy colors will tone down the look, yet still give you the privacy you want. You can use a sheer curtain close to the window with a thicker material outside of that so you can still let the light in during the day while keeping your neighbor’s prying eyes out. It’s not just the curtains that can make a difference. Also, the hardware used to hang the curtains is important. A bold wooden rod with a metallic finish will give your room more of a New England flavor. If curtains aren’t your thing and you prefer shades, you can still spice them up with a trim on top using a darker color. Shades aren’t only great for privacy but can keep out a lot of light without being an overbearing presence in the room. Your living and family rooms are where you’re most likely to hang out during the day. You want to let plenty of light in during daylight hours, yet still retain your privacy at night. Bold patterned curtains, paired with a sheer curtain, will allow you to do just that. If you’re going for a more sophisticated look, then long, floor-to-ceiling drapes. If you go for this option, be sure to use bright colors for a more contemporary feel. Finally, if you want an unobstructed view out of your windows, consider solar shades. They can be lowered to block out intense UV light while preserving the outside view. These shades work best with brightly colored furniture since the shades themselves are darker in color. Since everyone has different tastes and opinions of how a home should be decorated, there are no hard-and-fast rules with window treatments. Consider hiring an interior designer, or at least consulting a friend/family member with an eye for style, before choosing your window treatments. Always keep in mind that window treatments should complement the inside of your home, not distract from it. If you’re windows need more than just blinds or curtains to revive their looks, it might be time for replacement. 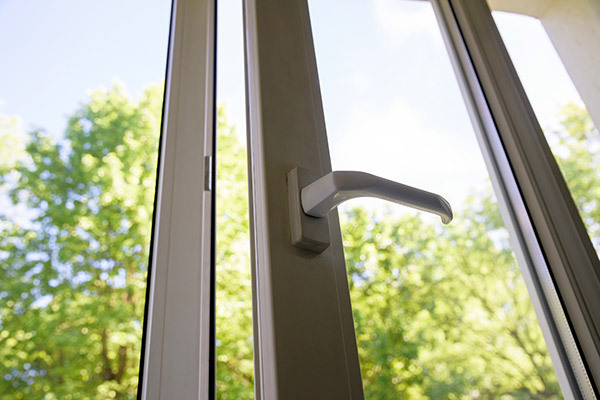 New, energy efficient windows will help improve the look of your home both inside and out. 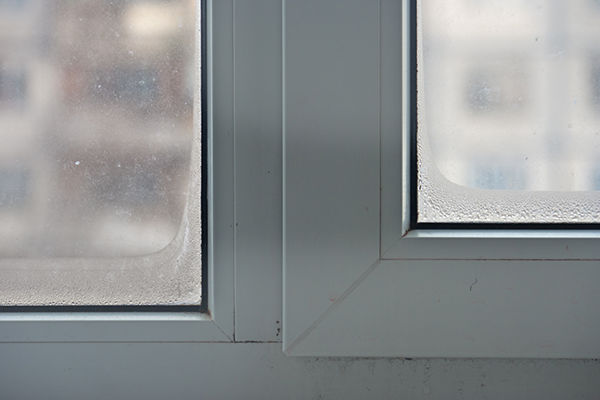 For the best window replacement in Green Bay, homeowners trust Feldco to do the job right. We have a wide variety of styles to match any home design – get a free quote now.